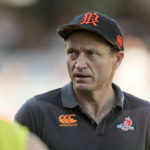 Tony Brown has replaced Jamie Joseph as Sunwolves head coach. 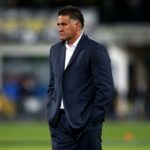 Jamie Joseph has stepped down from his role as Sunwolves coach to concentrate on preparing Japan for the 2019 World Cup. Jamie Joseph will coach the Sunwolves and the Japanese national team from next season.